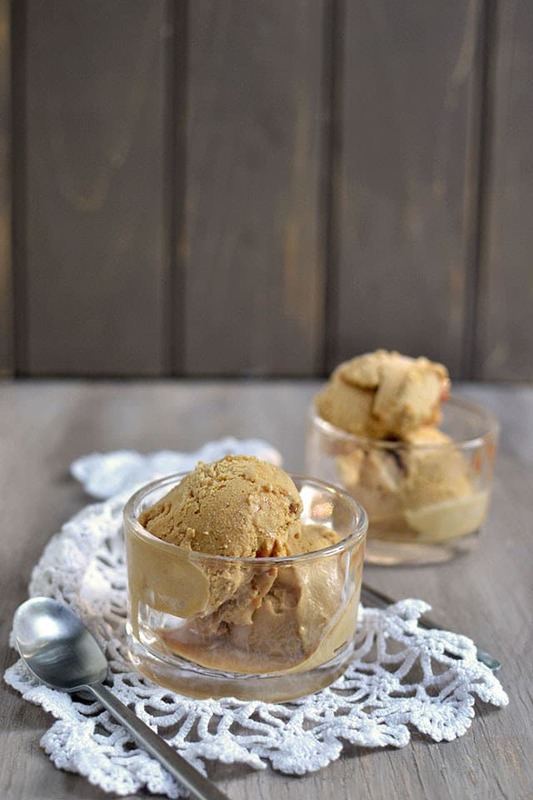 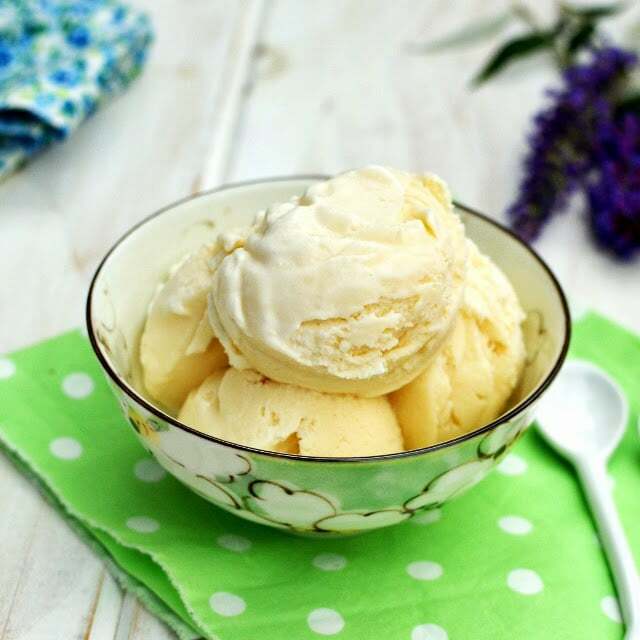 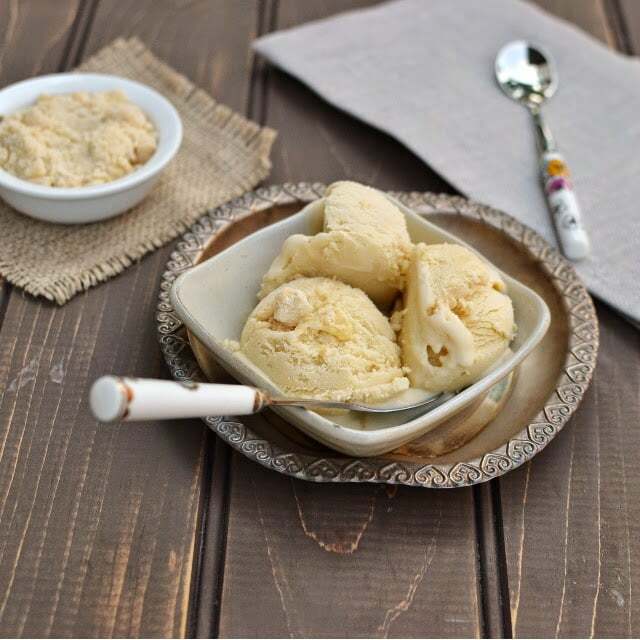 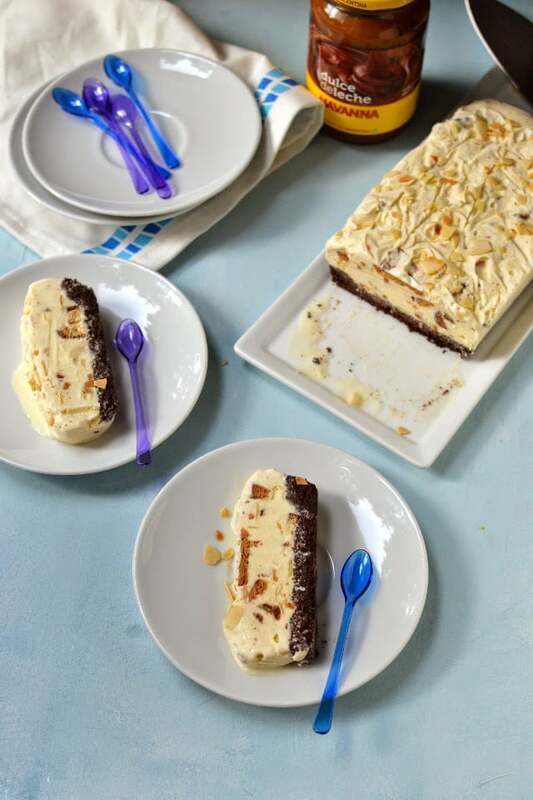 A very easy to make and very tasty ice cream with store bought Dulche de leche sauce. 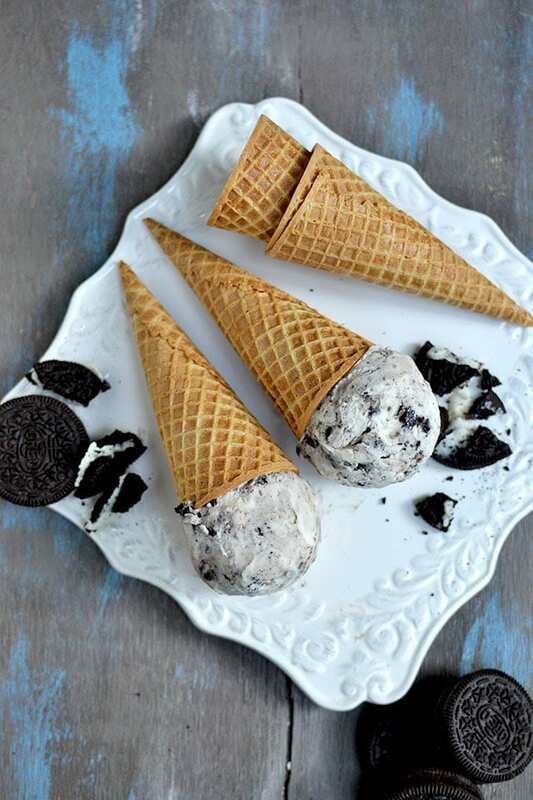 Recipe to make once of the most popular ice cream flavor — Cookies & Cream Ice Cream. 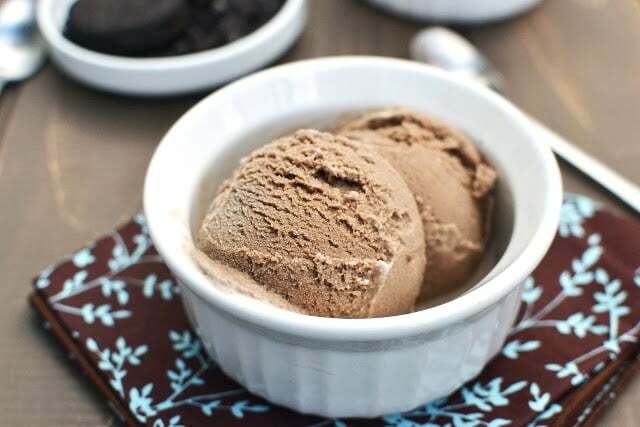 It is nothing but vanilla ice cream base swirled with crushed chocolate wafer cookies (like oreos). 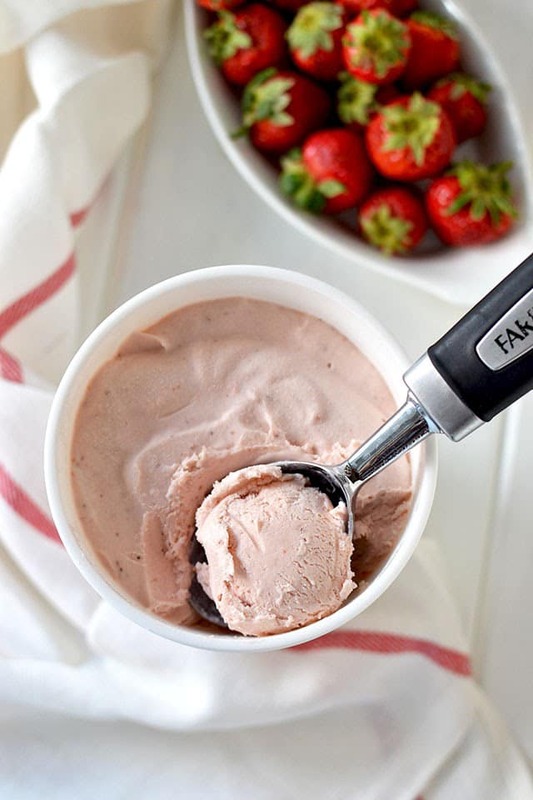 Roasted strawberry Ice cream — Roasting the strawberries brings out their juices and concentrates their natural flavor. 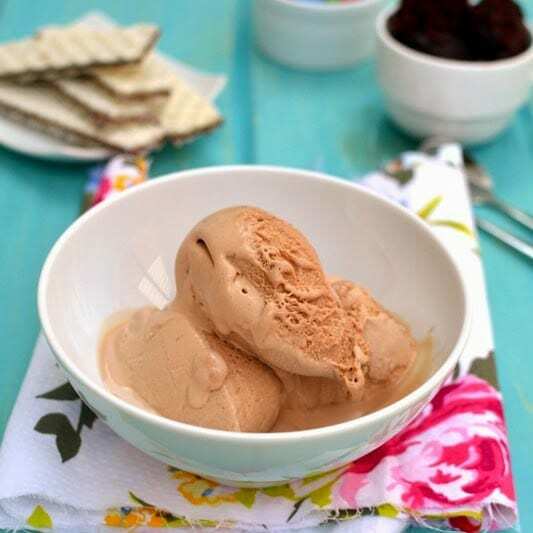 Great way to use up surplus strawberries with this yummy summer treat. 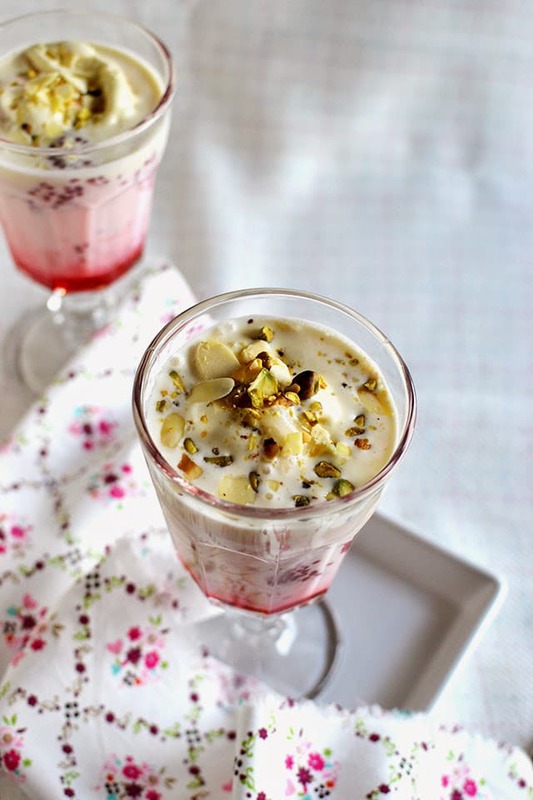 Falooda is is an Iranian cold dessert drink called faloodeh, consisting of thin vermicelli noodles mixed in a semi-frozen syrup made from sugar and rose water.